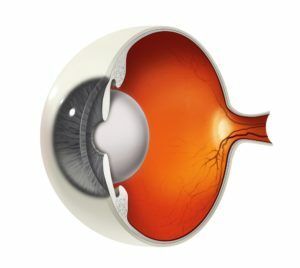 Cataracts are the number one causes of blindness in the world. The first thing you probably think of when you hear the word “cataracts” is the elderly. It is understandable why that would be the case, because cataracts are most commonly seen in the elderly, but you don’t need to be elderly to develop them—in fact, babies can be born with cataracts.